This post is sponsored by Salon pHactor. All opinions are my own. Summer might be over, but that doesn’t mean that all our hair problems have miraculously gone away. While everyone experiences scalp issues at some point, it often reaches a fever pitch this time of year, as the weather zaps moisture from the skin and shocks the scalp. So just when you think you’ve finally said goodbye to dull, greasy summer locks, you’re left with embarrassing flakes instead. As someone with super fine, dry hair, I know this cycle all too well. Luckily, there are ways to beat bad hair days when the weather is less than appealing. All it takes is a little know-how and some TLC to turn things around. Here’s how to get to the root of the problem—literally—and get your scalp issues under control. It’s really hard to miss a bad hair day. While our bodies speak to us all the time, our hair is one of the more obvious forms of communication. Here are 4 of the most common scalp issues, what they’re telling you and how you can fix ’em. If you have an oily scalp, you know how frustrating it can be for your hair to feel squeaky clean one minute and dirty the next. Hair gets oily because the sebaceous glands in your scalp produce excess sebum, which weighs hair down and makes it look dirty ahead of its time. Shampooing too much or too little can make your scalp produce more oil. As can hormonal imbalances, vitamin deficiencies and using too many styling products. But the easiest way to treat an oily scalp at home is by shampooing less. It may sound counter-intuitive, but shampoo actually strips your hair of oil, causing your scalp to produce more in response. So by shampooing less, over time you can train your scalp to produce less oil. Dry scalp is caused by too little moisture in the skin, which then causes your scalp to become irritated and flake off. If your scalp is dry, chances are the skin on other parts of your body is dry, too. 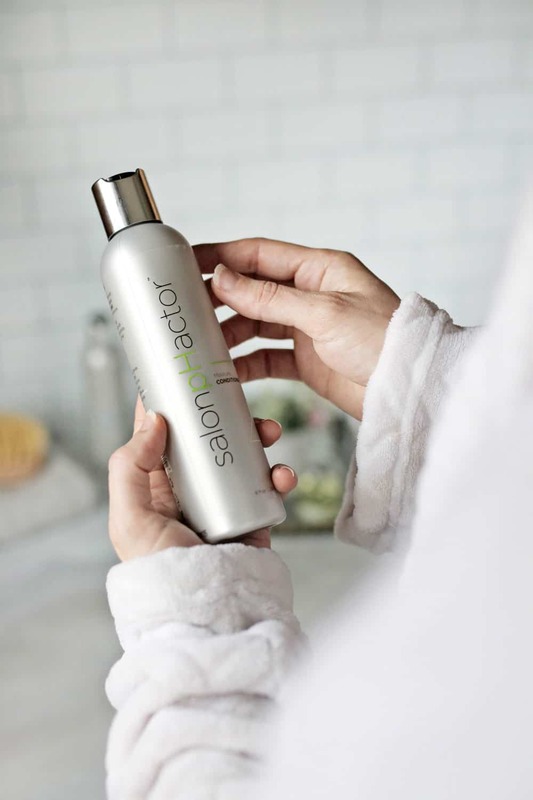 While there are a lot of factors at play when it comes to dry scalp, it’s usually caused by cold, dry air, skin irritation from harsh styling products, or using products that disrupt your hairs ability to produce enough oil. Just like with an oily scalp, it’s important not to wash your hair too often or you risk stripping away its natural oils. When we think of flakes, most often we think of dandruff. But it turns out that dandruff and dry scalp share a lot of the same symptoms. Whereas with a dry scalp the skin gets irritated and flakes off, but with dandruff, the cause is too much oil on the scalp. This excess oil causes skin cells to build up and then shed. You can usually treat dandruff with specially formulated shampoo that helps to calm the inflammation and fight bacteria. And if you find that flakes are made worse by an oily scalp, try washing your hair more often to keep sebum production at bay. An itchy scalp may point to something more sinister, like bacteria or a fungus. 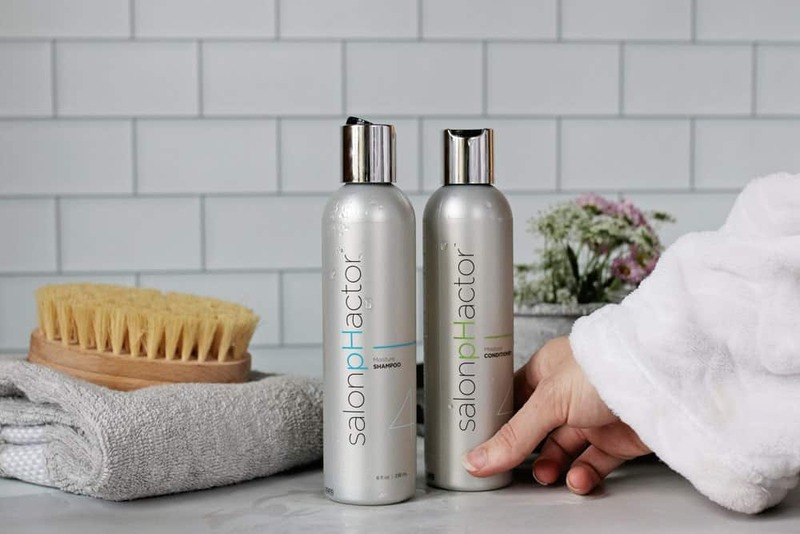 Usually, this results from using alkaline shampoos and styling products that strip away your naturally acidic sebum and allow bacteria to run rampant. Dying your hair too often can have the same effect, thus damaging the cuticle and hampering your hair’s natural bacteria-fighting abilities. Try switching to a pH balanced shampoo and coloring your hair less often to help your scalp get back into balance. No matter what kind of scalp issues you’re dealing with, having the right scalp pH is a necessity. Every liquid substance on Earth has a pH measurement. And since our bodies (and our skin) are mostly water, they’re no exception to this rule. Our skin’s optimal pH is between 4.5 and 5.5, and this goes for our hair and scalp as well. This natural hair acidity prevents fungi and bacteria from growing in the scalp, and keeps the cuticle closed and healthy. Many of the hair products we use are either too acidic or too alkaline, thus disrupting our hair’s pH balance and leading to scalp issues. But a pH balanced shampoo like Salon pHactor is the easiest way to keep your hair’s pH in check. 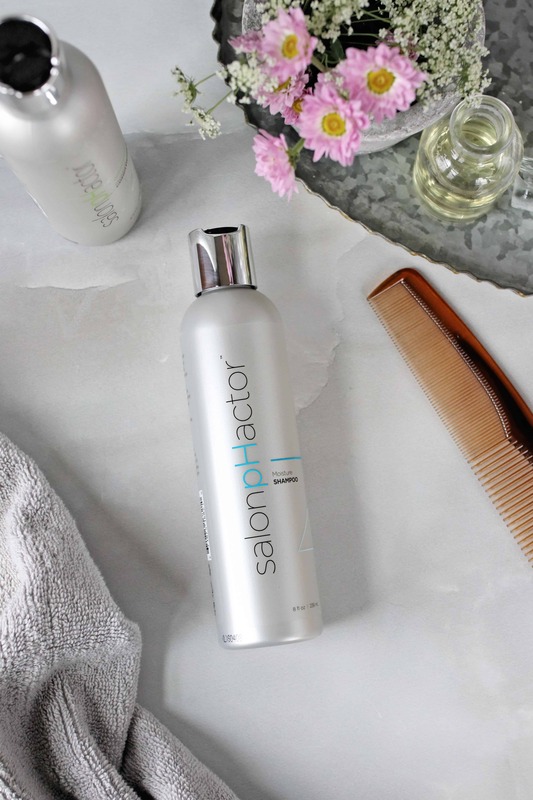 Salon pHactor is specially formulated with Keratin and cystine amino acids to help reform damaged bonds and reverse hair damage. By focusing on the perfect pH, it not only closes the cuticle and reverses scalp damage but also helps lock in color and improves moisture retention. 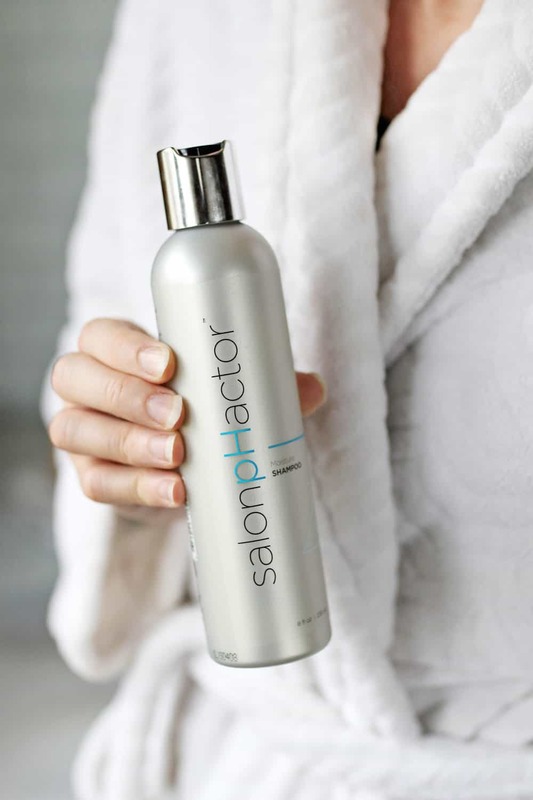 Unlike other shampoos and conditioners, Salon pHactor doesn’t damage your hair’s acid mantle. Instead it nourishes this the protective layer, helping to promote hair growth and strengthen strands. 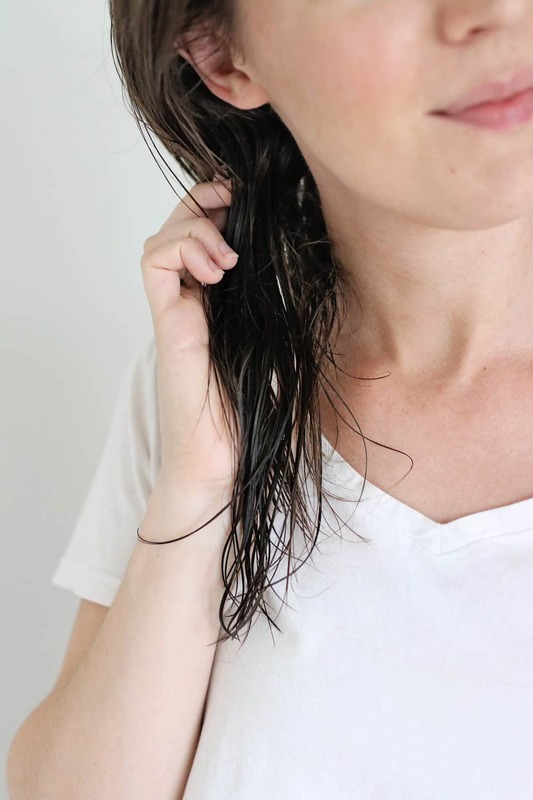 As someone who has always had dry, thin hair with oily roots and occasional flakes (yes, it’s as fun as it sounds), I’ve tested almost every home remedy under the sun. I’ve washed more, then less, switched to all-natural shampoos, and even ditched shampoo entirely, but nothing seemed to work until I addressed my hair’s pH issue. Since I didn’t want to have a repeat of last year’s flake fest (just dry scalp, I hope), I happily gave Salon pHactor shampoo and conditioner a test run before my issues really kicked into gear. In literally one wash with Salon pHactor, my scalp felt cleaner, I had no itching and the flakes were significantly reduced. It also made my hair softer and more manageable. With such fine hair, I usually notice product buildup shortly after switching to a new shampoo. But even after two weeks of daily washing, Salon pHactor still leaves my hair feeling clean and healthy rather than weighed down. One morning I even got out of bed and noticed my hair still looked clean, soft and shiny—after not washing it for two days. And, while I’m not sure if this is a side effect of pH balance, but I noticed that I was losing a lot less hair in the shower as well. Definitely an unexpected bonus! If you’re used to harsher shampoos, it may take some time for your scalp to adjust to a new pH. Either ease into it and let your scalp adjust slowly, or just realize that it might take some time for you to see the full effects. 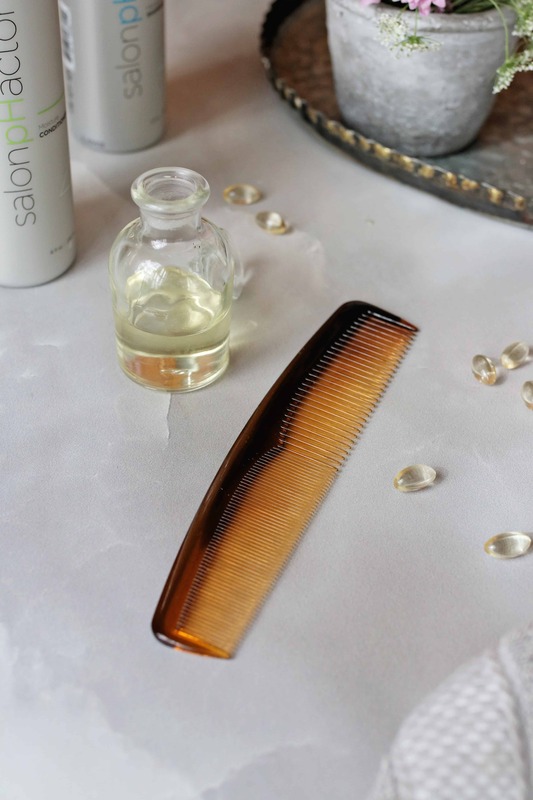 Over time, you’re sure to see noticeable improvements in both hair and scalp health.